On Saturday, a rally will be held near Trump's Mar-a-Lago estate to remember the lives lost from Hurricane Maria and highlight the controversial response to the disaster in Puerto Rico. Thursday marks one year since Hurricane Maria devastated Puerto Rico, killing an estimated 3,000 people. 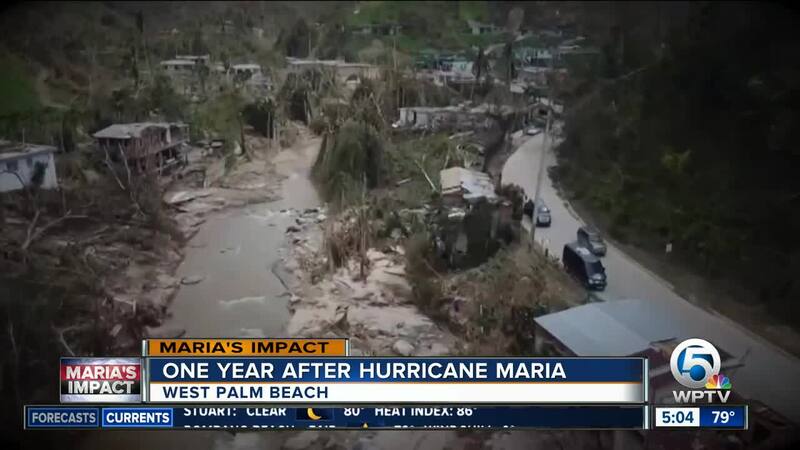 This has been a year of mourning and recovery for residents of the U.S. territory. 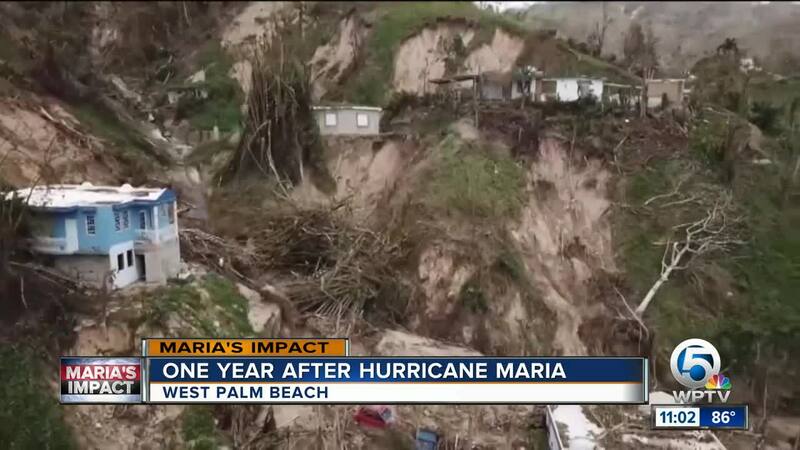 Many lost their homes, property and their loved ones from the storm. A recent study showed 2,975 people died in the aftermath of the storm, which President Trump has claimed is an inflated number. On Saturday, a rally will be held near Trump's Mar-a-Lago estate to remember the lives lost and highlight the controversial response to the disaster. “It means people can’t get back to their lives it means the economy is hurt and we’re trying to bring visibility to this issue,” said rally organizer Frances Colon. Hundreds are expected to attend the rally this Saturday.